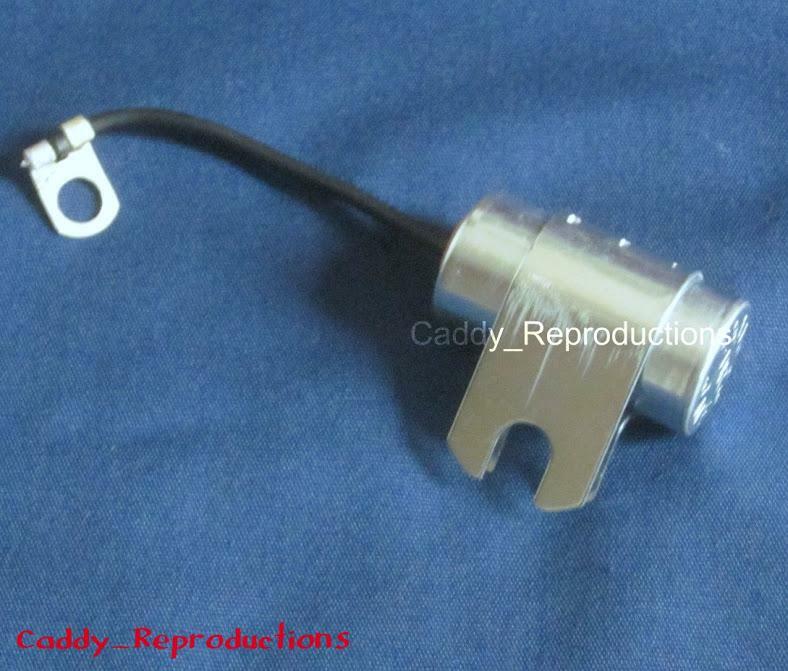 Here is a New 12 Volt Radio Capacitor for your 1953 to 1962 Cadillac. 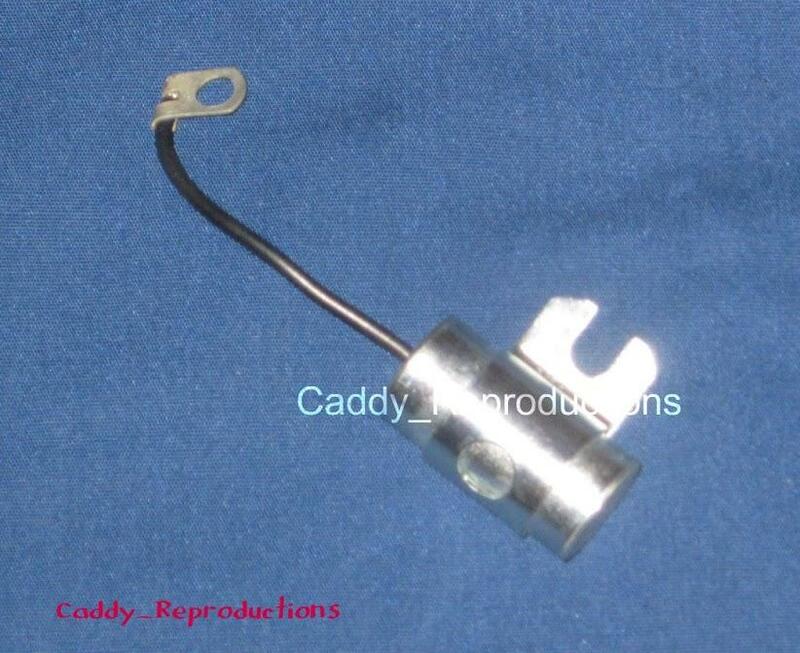 This Connects to Armature Terminal on the Generator. As original in everyway (3MF).